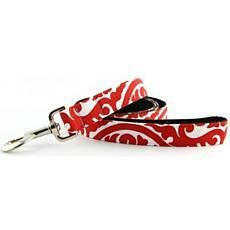 Let your furry friend make a stylish statement with Isabella Cane. 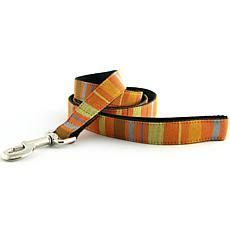 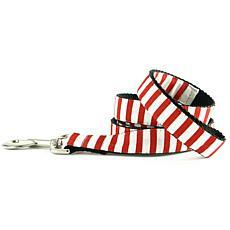 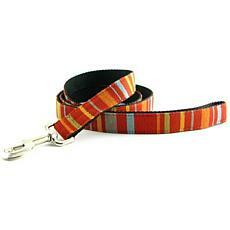 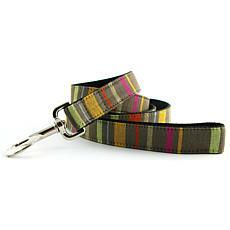 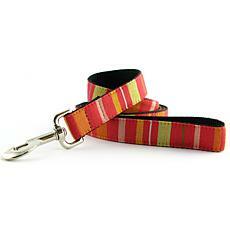 This striped leash offers a festive designer-savvy flair that's perfect for the holidays. 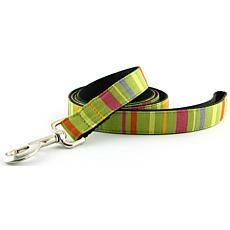 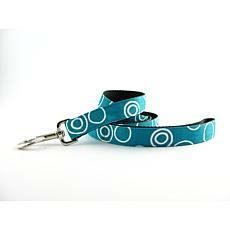 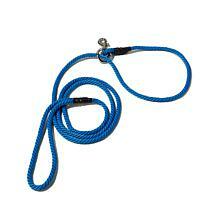 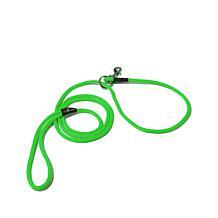 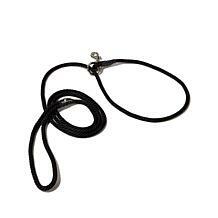 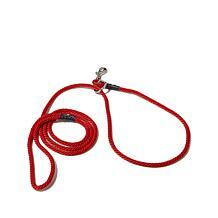 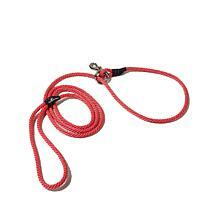 Your pup can show off a fashion-forward lead that's tough, practical and chic. 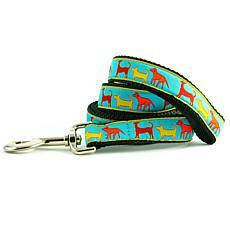 What a lucky dog! 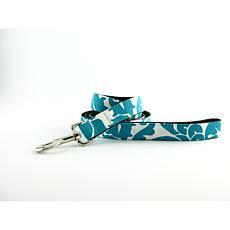 Let your furry friend make a stylish statement with Isabella Cane. 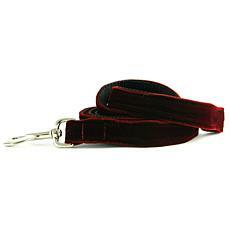 This velvety leash offers a festive designer-savvy flair that's perfect for the holidays. 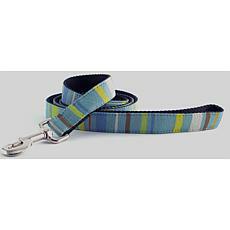 Your pup can show off a fashion-forward lead that's tough, practical and chic. 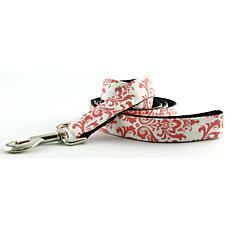 What a lucky dog! 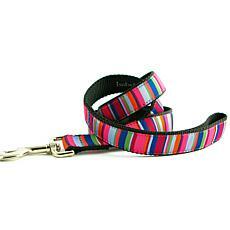 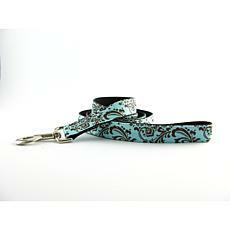 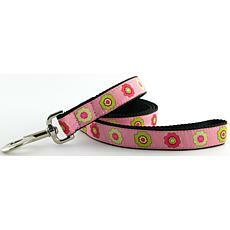 Your pet will step out in style with Isabella Cane's new line of fashion forward matching collars and leashes. 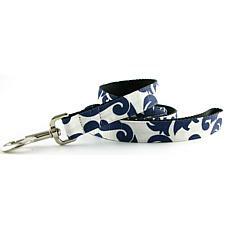 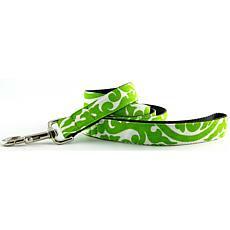 These design-savvy charming leashes are practical, tough and chic. 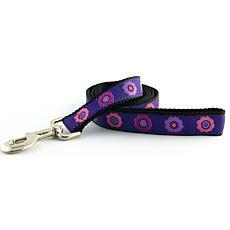 Create your own canine couture by adding a matching collar to complete a stylish look.